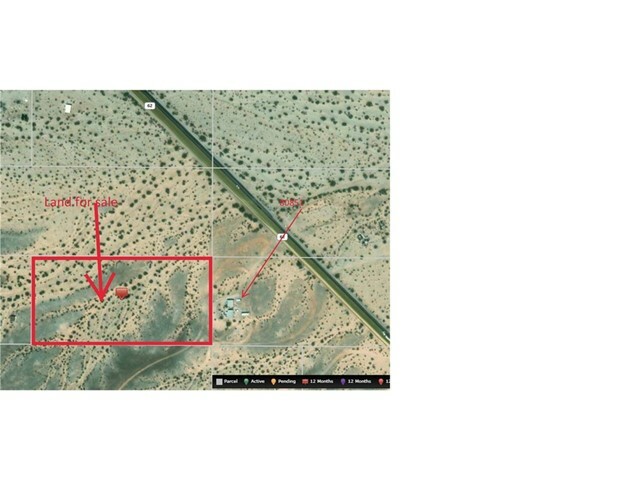 One acre of desert land located directly behind the home at 80851 Twenty Nine Palms Hwy. Beautiful Wonder Valley location. great investment or opportunity to own land in this amazing area. Close to Joshua tree.